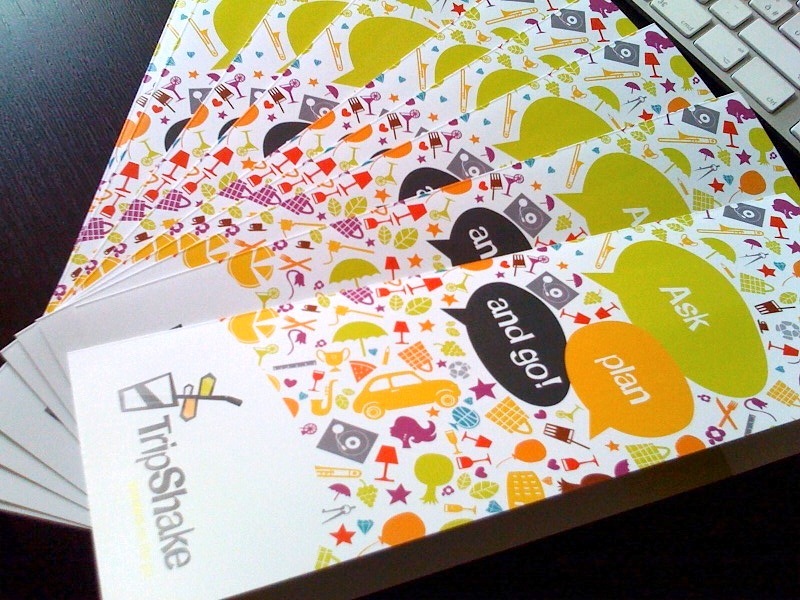 Brochures are a good way to market your product, announce a new service and bring consumer attention to your sales. But designing a good brochure requires a good deal of thought. Secondly, it’s from your brochure that a consumer may get the first impression of your business. If you suffer a slight misstep, it will reflect in your brochure, which can result in your customers backing away and you lose sales. So what is to be done to ensure your brochure is a success? What steps have to be taken to create an effective brochure? 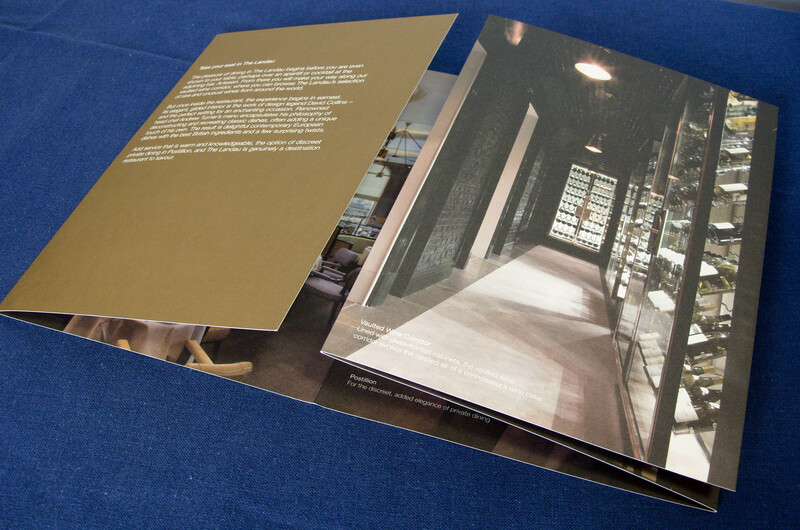 Read on for some enlightening tips on how you can score with successful brochures. As is true with any business venture, you should first understand your customer and their needs. Determine what your brochure would do for them and how it addresses their needs. To know your customers, you need to interact with them. Talking with the target audience or having a survey done is a good idea to understand what they want. Use their answers to reflect things of importance in your brochure. As the saying goes, the first impression is ultimately the best impression. Therefore, designing a brochure on how a client would perceive is a key factor. The design needs to complement the client’s nature of business, reflecting extravagance where it’s due, else simmering down to a simple design. Being in tune with the client and target audience will ensure that your brochure will get the required attention and will be taken seriously. Sometimes, the best ideas are the ones explained in a straightforward manner. Simple, innovative designs can stand out in a crowd instead of resorting to clichéd formats for applause. Rather than delving into complex imageries to explain your service, it is always ideal to make a very literal statement. This way the client isn’t attacked by incongruous designs and will appreciate the way the idea is conveyed effortlessly. Attention, Interest, Desire & Action are the four main basic footholds while planning a brochure. 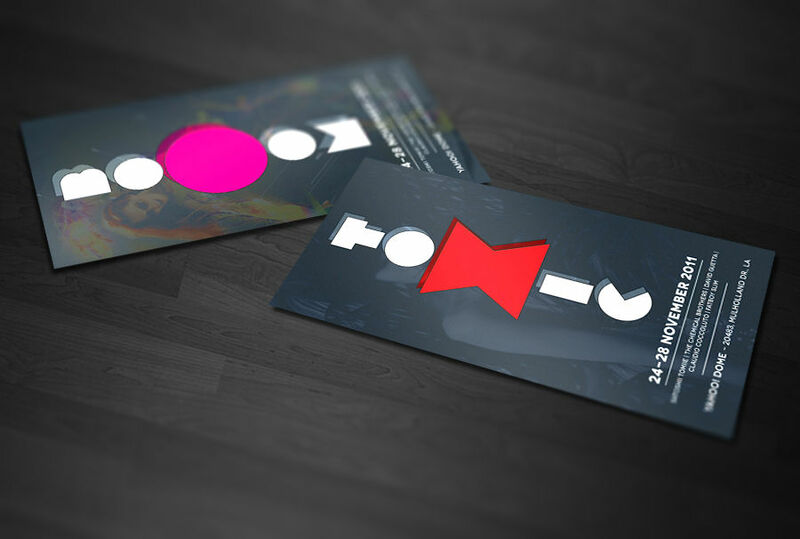 In effect, it means that your brochure needs to get the attention you hope for, capture the interest of the client, awaken their desire to buy the product or service and have them undertake a specific action like purchasing the product right away, or subscribing and making an appointment etc. Normally, no one spends an inordinate amount of time looking at the cover of a brochure. A few seconds is all it takes for a reader to decide whether to read it or not. A drab headline and graphics on the cover wouldn’t help anyone to impulsively open it and read. Sketch out something interesting, with a concise and informative headline that would stop a person’s eyes from wandering off the cover. Another point to note is not to rely too much on different kinds of fonts. Don’t think that a lesser used font for your headlines will catch attention. There’s a reason why some fonts are used sparingly! Just set your heading, subheading and body copy font to something that isn’t too fancy, but attractive in a plain way. Going overboard with style would result in your readers not taking you seriously as a corporate entity. Use graphics that your audience would care about and relate to. 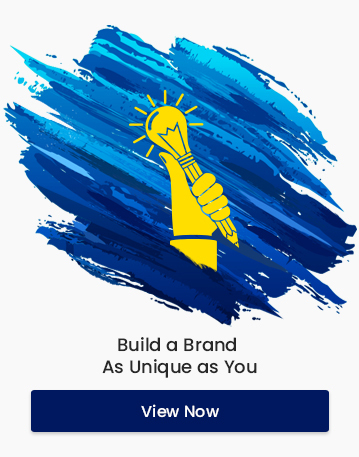 Your content inside the brochure can be divided into a heading, subheading and body, where the headlines will be able to hook your reader’s attention. People run short on time and won’t take the effort to read out whole paragraphs. Therefore keep it short and to the point, and incorporate bullet points to help in easy reading. You can list out the salient features of your product or service in a way that helps the reader focus on what you are trying to convey. This helps in getting the desired action from clients. An informative picture will do what a chapter’s worth of notes can’t. Have good images, preferably stock images, in your brochure. Clients love looking through images more than reading through paragraphs because they are faster, easier to understand and fun to look at. If you can get infographics and pictures that speak what you need, then use them. Images make a brochure a pleasure to flip through. They will help a lot more in gaining people’s attention and gaining traction for your product. A great way to ensure that your brochure reaches out to people is to add incentives, like free coupons and giveaways of value, along with it. People love getting free stuff and they will remember from where they got it, sometimes coming back for more. An even better way is to make the coupons redeemable only if the person cashes it at your store or website. That way you can track your brochure’s success and ensure your sales get a boost. If you decide to place physical items like CDs or an origami craftwork, then display it in a creative way. You can add dimensions to the flat volume of your brochure, for instance, having a CD pop out when opening the brochure would make the brochure a lot more interesting. People are a lot more conscious of raw material now than in the past. 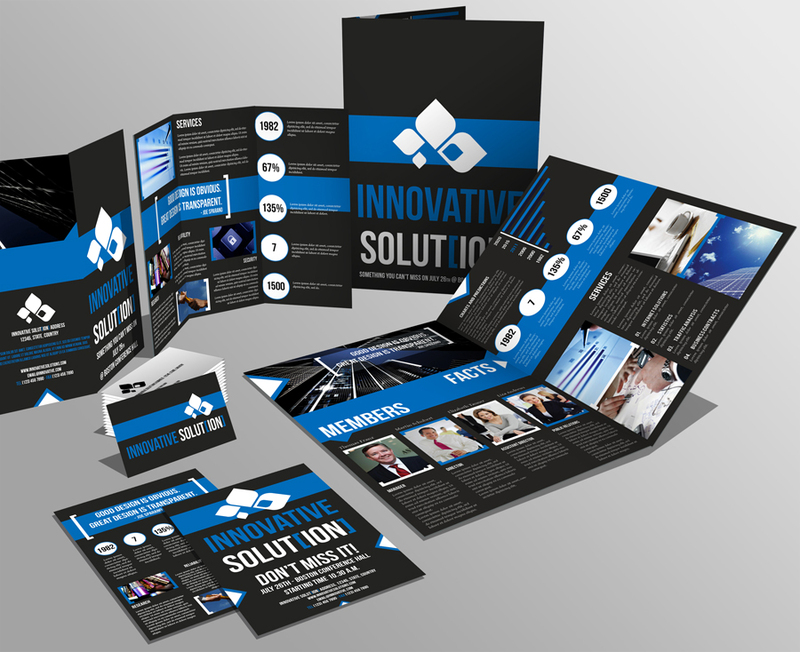 Therefore, depending upon the content your brochure seeks to impart, use appropriate materials in making it. Going with recyclables is a safe bet as it would show you in good light, making your business look more eco-friendly and earthy. Industrial grade materials would sometimes have a blue-collar feel that customers might not regard very highly.